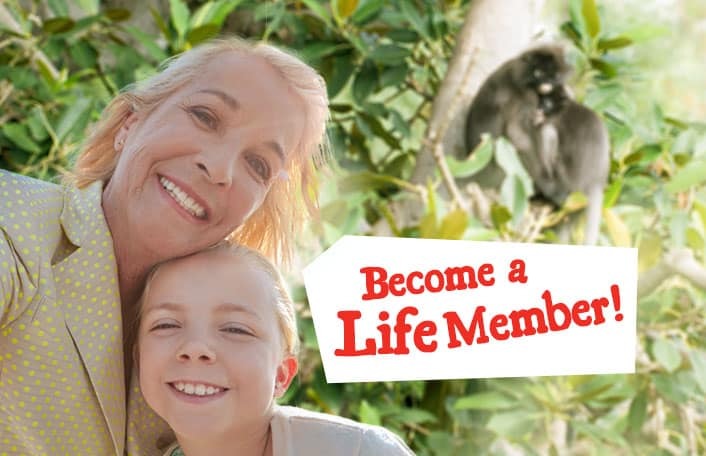 Soon, wildlife fans from all over the world will be able to visit Adelaide and Monarto Zoos from the comfort of their own homes. 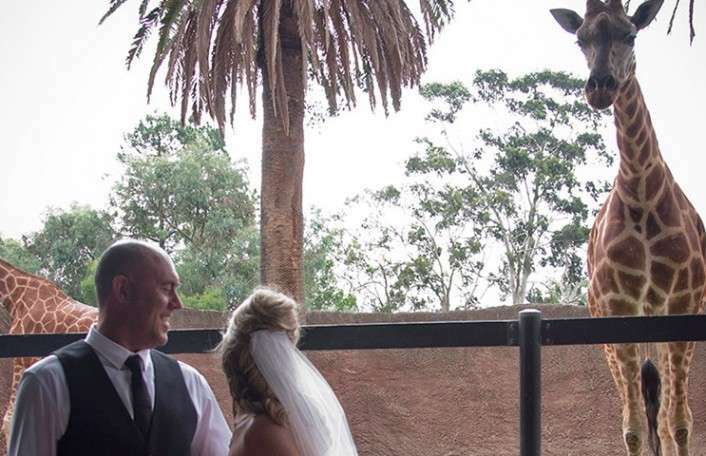 Today, Zoos South Australia will welcome the Google Street View Trekker to our internationally renowned sites to capture a 360-degree panoramic view of Adelaide and Monarto Zoos. The 360-degree imagery will be uploaded to Google Maps later this year and incorporated into Google’s Street View catalogue of the world. 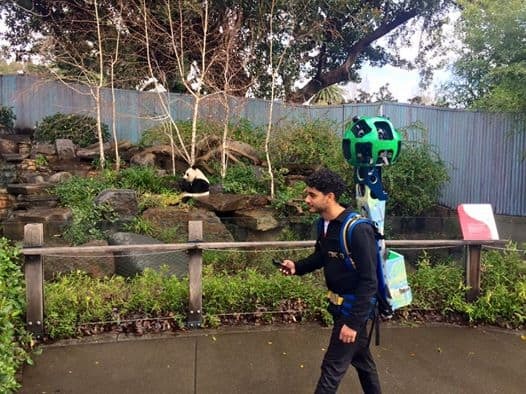 Utilising Google’s latest technology, Street View Trekker, a special backpack equipped with 15 lenses will capture a 360-degree view of Adelaide Zoo. 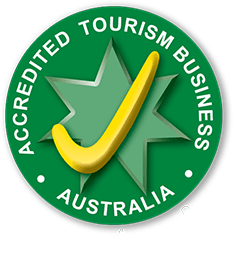 The zoo is home to more than 3,000 animals and 250 species of exotic and native mammals, birds, reptiles and fish exhibited over eight hectares of magnificent botanic surroundings. At Monarto Zoo, one the world’s largest open range zoos, the Trekker will be mounted atop a bus and will travel around the 1,500 hectare property which is home to more than 500 animals and 50 species. 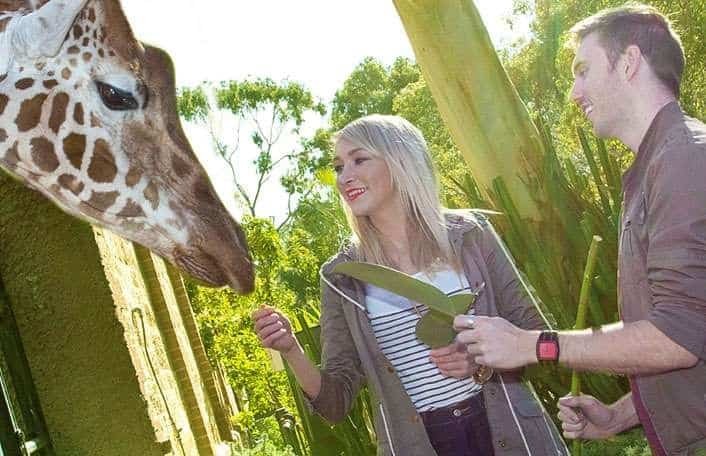 Zoos South Australia Chief Executive Elaine Bensted said the imagery will enable anyone to virtually explore both Adelaide Zoo and Monarto Zoo, giving visitors a way to learn, discover and plan their trip before visiting. “The digital maps will make our sites even more accessible to the public, connecting people with nature, and hopefully inspire the community to visit us and learn how they can make a difference to saving species from extinction.” Elaine said. Google Street View’s trekker Richard Elwasfi said “Our goal is to create a digital mirror of the real world so that you can virtually explore Australia’s most beautiful and iconic locations online and then plan your trip to visit them in person.